When mice invade your space, you want them gone now. Which is why you need The Victor® Quick-Kill® Mouse Trap—one of the quickest, easiest and most accurate mouse traps on the market. Highly effective and made of durable plastic, the Quick-Kill® kills mice quickly and humanely, and can be used again and again or disposed of depending on your personal preference. How many times have you checked a trap to find no mouse…and no bait? With Quick-Kill®, this frustrating exercise is over for good. The Quick-Kill® trap is equipped with a covered bait trough that can hold a mouse’s favorite foods or nesting materials while eliminating any chance of bait theft. Once the trap is baited, simply lift the kill bar until it clicks into position, and then place it against the wall where mice are known to travel. The Quick-Kill® trap is perfect for setting along favorite runways close to walls where mice love to travel, or wherever you’ve seen evidence of mouse activity. 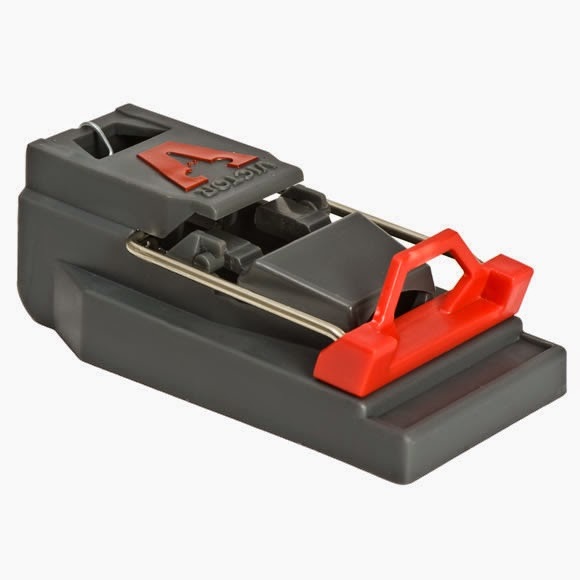 When a mouse lifts the bait cover to access the bait, the kill bar is immediately released with Precision Strike Technology™ that ensures perfect placement for a quick, humane kill. After the mouse is caught, simply lift up on the red kill bar handle to dispose of the dead rodent. 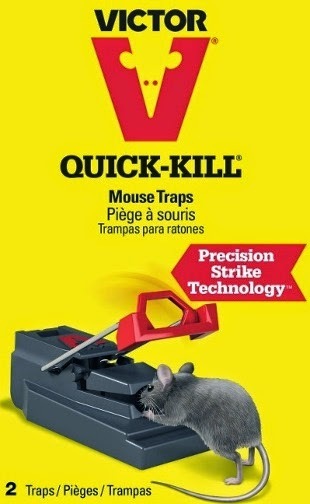 So when you need a mouse trap that effectively kills a mouse, look no further than the Victor® Quick-Kill® Mouse Trap. Using a Q-tip, toothpick or other tool to mask your scent, bait the trap by placing peanut butter or anything high in protein like chocolate or hazelnut spread in the bait trough. 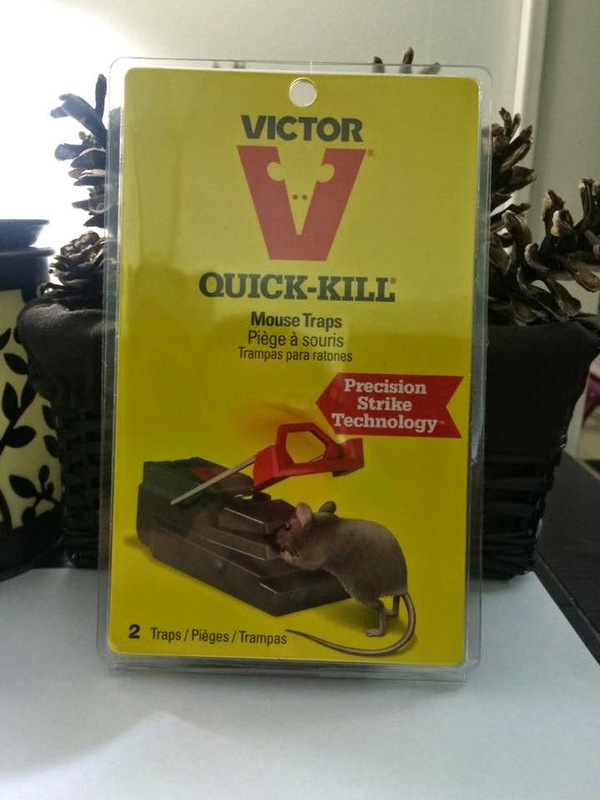 A: TheVictor® Quick-Kill® Mouse Trap can be reused or disposed of. It is personal preference. Check the traps frequently to ensure the trap is emptied as soon as a mouse is captured and the traps will last longer. Please note that for personal hygiene and biohazard awareness, disposable gloves should always be worn when installing or recovering any traps. I live in an area where every Spring the mice population flourishes and somehow one always gets into our basement and starts chewing on storage boxes, electrical wires and who knows what else. For the safety of my family, belongings and the electrical lines which could catch on fire, I hate to but I put out mice traps. I got to try these mouse traps and although I have not trapped a mouse yet, I tried it out and set it in the basement. It is easy to set and does not require any chemicals or poisons. It is reusable and I feel a lot more humane that poisons or chemicals where they die slowly and crawl into your walls. I like these so much better than the old fashion kind that were so tricky to set and didn't work half the time. How do you enter the giveaway? Thanks! I'm sorry Carolyn the giveaway ended. 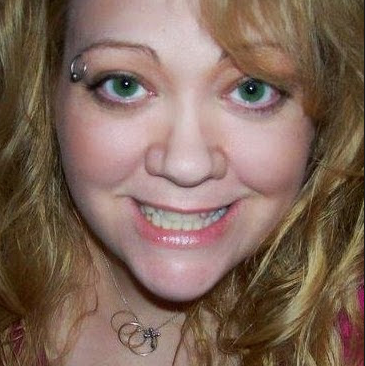 We picked a winner today. Here is a link to check out what Victor has to offer http://www.victorpest.com/store/mouse-control When you sign up for the Victor Pest Gazette, you get an exclusive 10% discount on all your online purchases, you just sign up with your email address on the Victor website. You're welcome Carolyn, I hope that information was helpful. Have a wonderful day!